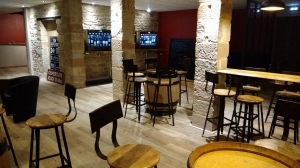 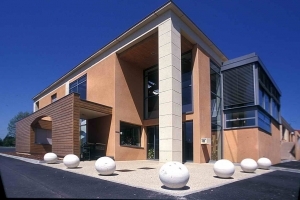 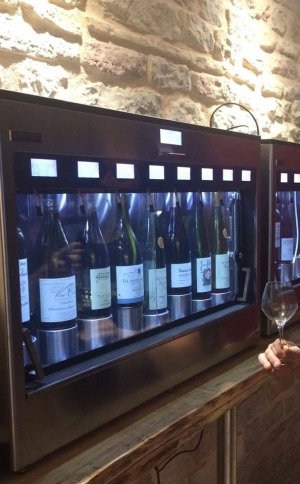 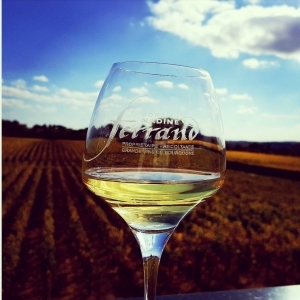 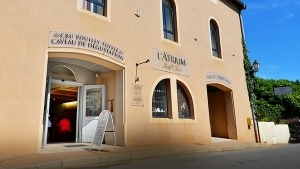 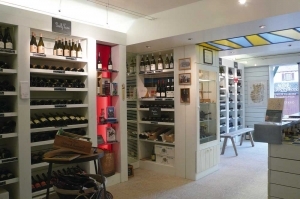 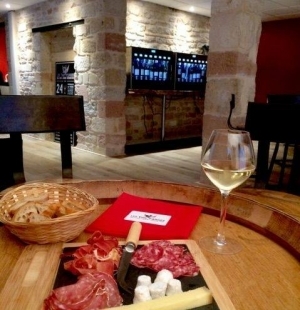 The Pouilly-Fuissé growers Association has created "L'Atrium" in the village of Solutré: an invitation to taste the five "Terroirs" of Pouilly-Fuissé, as well as to discover the villages and the producers. 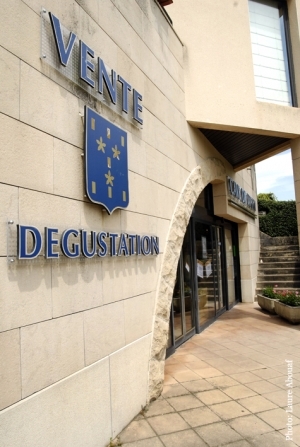 Since 1927, the Cellar of the Wine growers d' Igé gathers(collects) 80 members who produce a large number of naming which testify of the wealth of the country(soil). 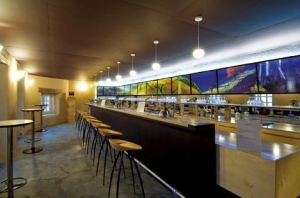 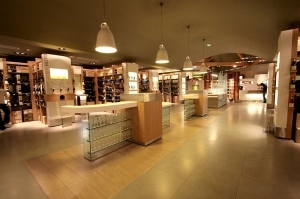 Meeting(appointment) in the space shop of the cellar and take advantage of a tasting. 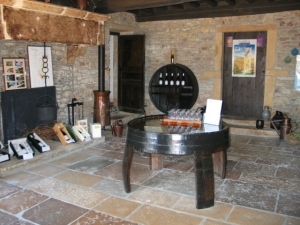 Come to discover also home-made local products. 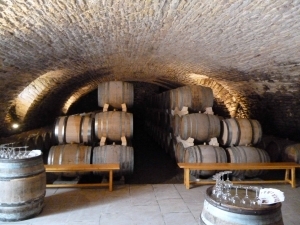 Tasting wine in a charming castle from 14th and 18th century! 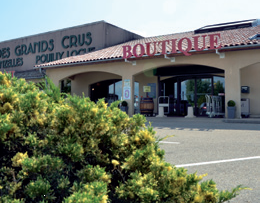 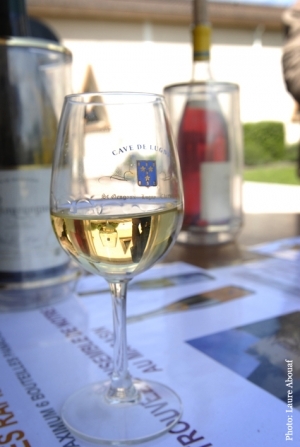 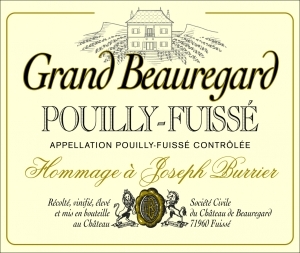 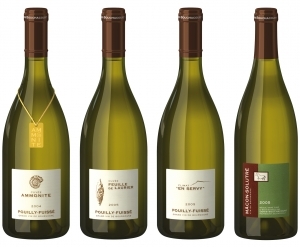 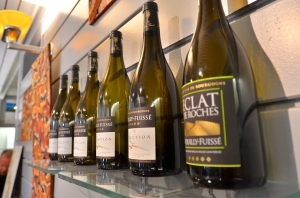 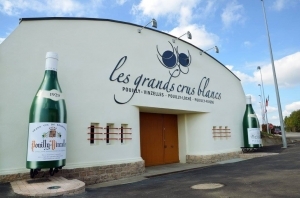 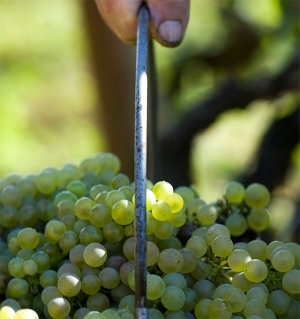 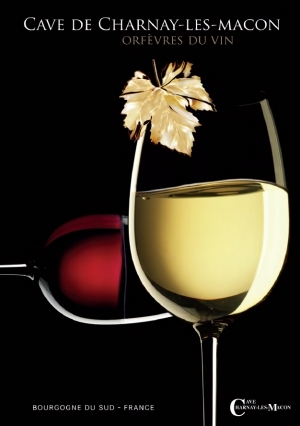 White wines: made of chardonnay : Pouilly-Fuissé, Saint-Véran, Bourgogne and Beaujolais. 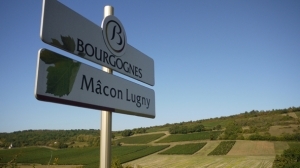 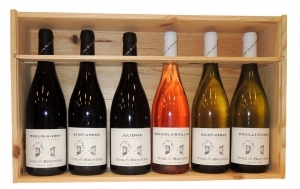 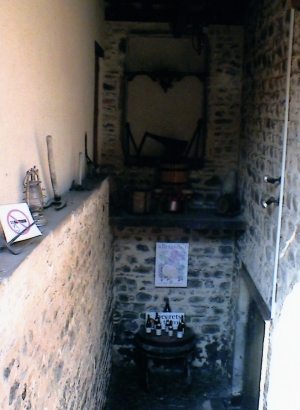 Red wines made of gamay: Mâcon, Beaujolais-Villages and Beaujolais. 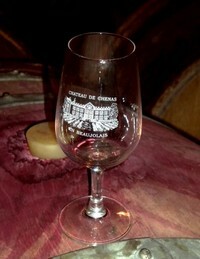 Sparkling wines : Crémant de Bourgogne, Rose Eternelle and Rouge Baiser. 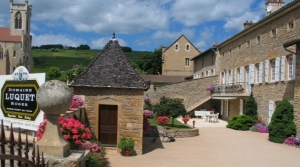 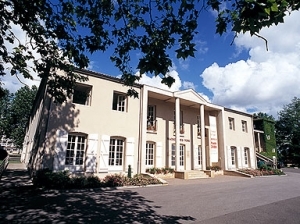 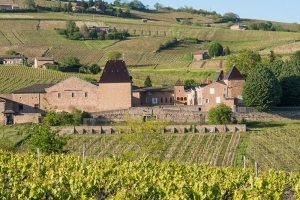 Château-Fuissé is located in the heart of the Pouilly-Fuissé vineyards of Maconnais, Southern Burgundy, France. 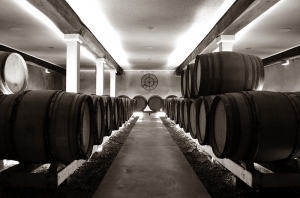 The Vincent family (owners of the estate since 1862), produce wines of exceptional quality, thanks to the estate’s privileged and outstanding properties. 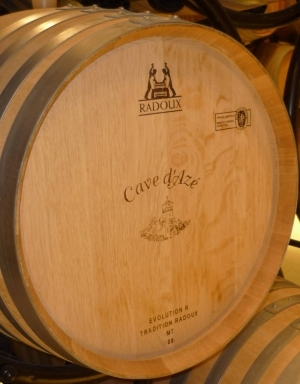 Currently managed by 5th generation winemaker Antoine Vincent, it perpetuates traditional winemaking with carefully applied modern technology. 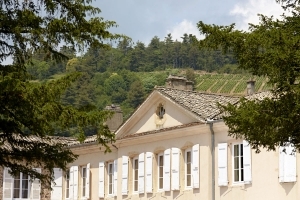 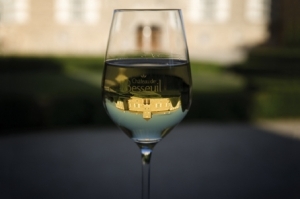 Planted only with the Chardonnay grape, the Château-Fuissé owns more than thirty hectares (75 acres) covering 4 appellations: POUILLY FUISSE, SAINT-VERAN , MACON VILLAGES and MACON FUISSE. 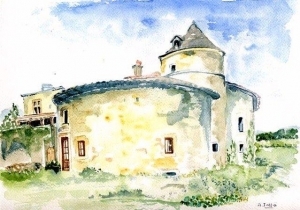 The Château de Fuissé reveals itself as a real family home, rich in history featured by the 15th century pentagonal tower and its renaissance stone porch way “vintage” 1604. 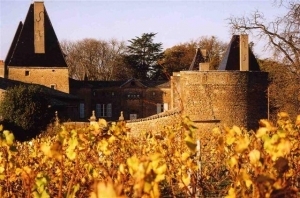 Dating from the 13th century, when it was owned by the Lords of Beaujeu, Château de Juliénas has always been a wine estate. 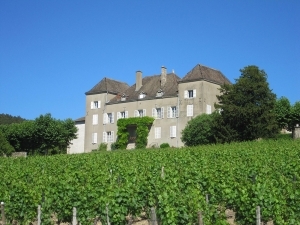 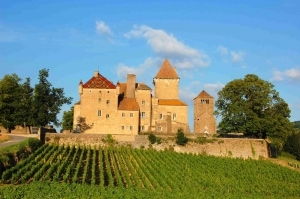 It was in 1907 that Claude Condemine bought and restored the castle and improved the vineyard. 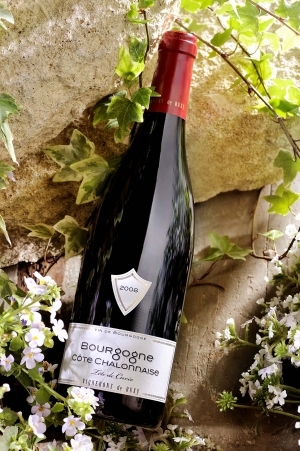 Today Thierry runs the estate with the same passion. 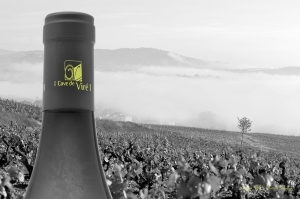 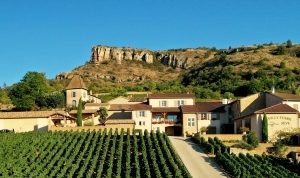 The estate covers 40 hectares of AOP Julienas, Fleurie and Moulin-à-Vent vines. 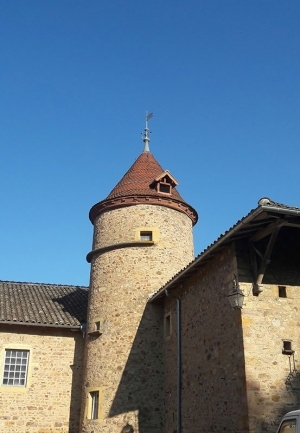 At the North of the Beaujolais vineyard, come and discover this enchanting place with its nice walls made of pink stone, its tower and its 350m authentic vaulted cellars from 1744. 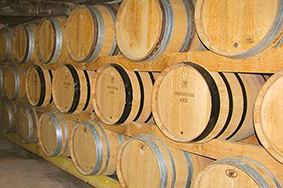 - A Free commented tour and tasting, June-September, Tuesday-Friday at 5 p.m. 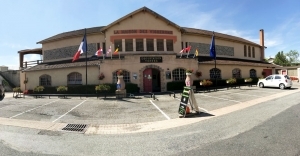 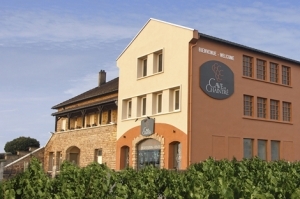 Le Château de la Greffière is a winery located in La Roche-Vineuse, in Macon area. 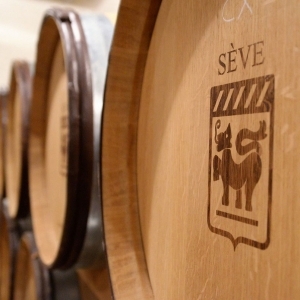 A subtil combination between men and their terroirs gives to our wines their remarkable quality since four générations. 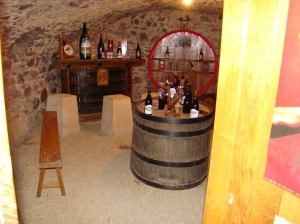 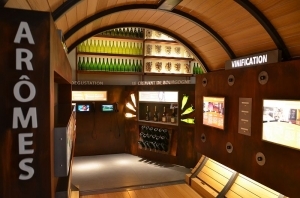 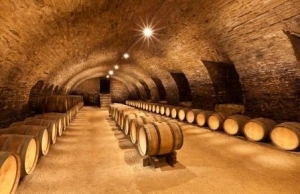 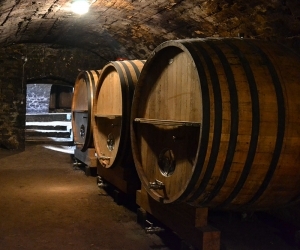 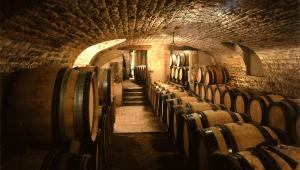 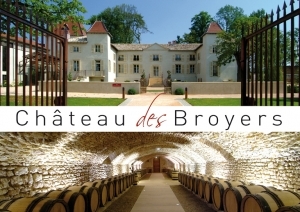 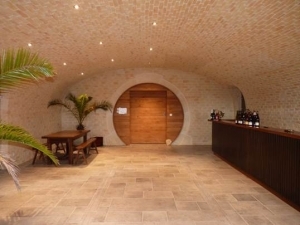 Tasting takes place in an amazing and typical vaulted cellar built in 1789. 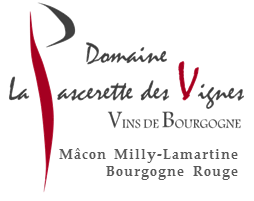 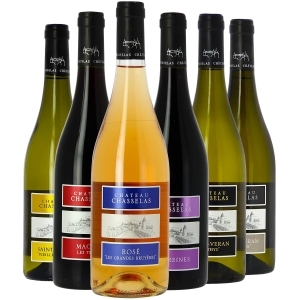 We propose 13 appellations from Chardonnay and Aligoté, Pinot Noir and Gamay. 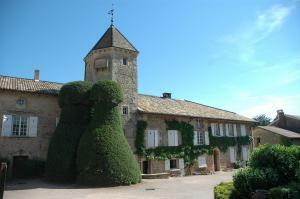 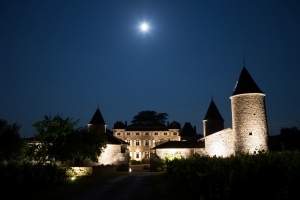 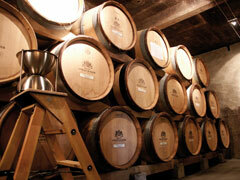 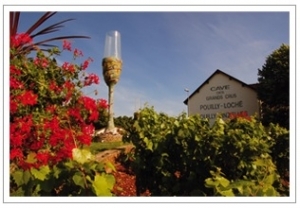 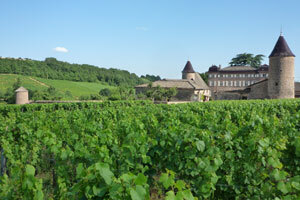 Come and see for yourselves what makes Château de Poncié so special on an outing between vines and woodland. 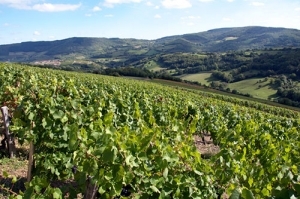 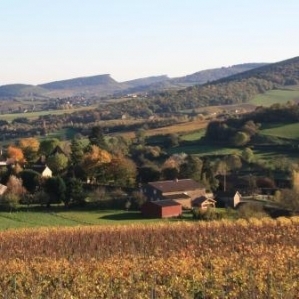 Explore its vineyard and admire the wealth of the Beaujolais Fleurie terroir. 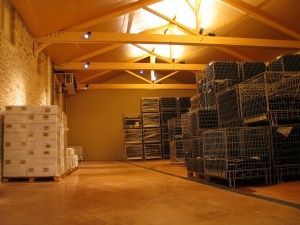 The estate sets great store by the environment and biodiversity, and is currently converting to organic farming methods. 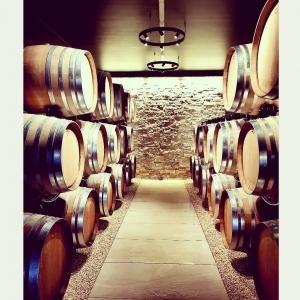 Our visitors can look forward to outdoor sightseeing itineraries and tasting sessions of our wines in a cosy and welcoming sales cellar, so come and share in a friendly and sociable excursion around our country estate in the company of an experienced guide. 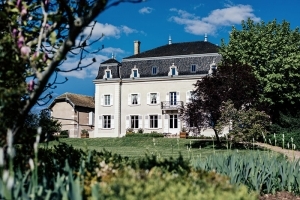 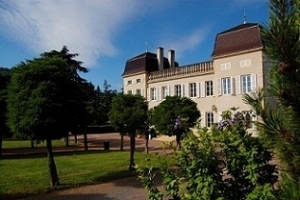 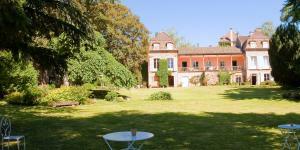 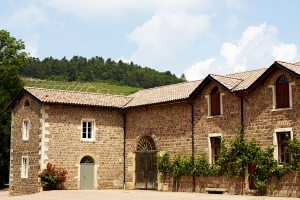 Traditionnal estate between Mâconnais and Beaujolais, involved in wine production since more than 2 centuries ("De Père en Fils depuis 1803".Louis XIV castle, wine cellar, beautiful park with rear plantations,guided tour in the vineyard. 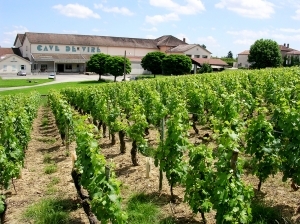 Heir to a long tradition of Know-How, Jean Bernard makes his wines only with his own vineyards :Saint-Véran, Bourgogne blanc, Beaujolais blanc, Leynes Vieilles Vignes, Bourgogne grand ordinaire, rosé. 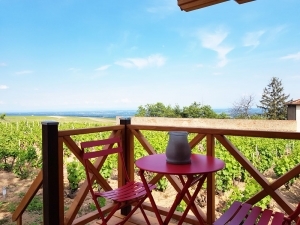 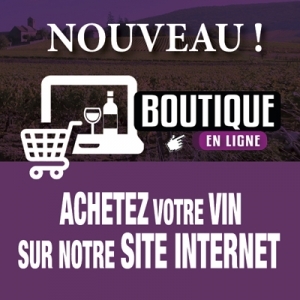 In the heart of the beautiful village of Solutré-Pouilly, at the foot of the famous rock of Solutré, Jean-Pierre and Sylvie Sève welcome you in the middle of the vineyards, you will be charmed by the panorama on the vineyard and the valley of the Saône. 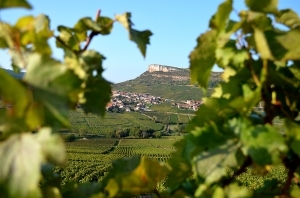 You will discover how, for 4 generations, the selection of our terroirs produces wines of very different characters, our Pouilly-Fuissé and Mâcon-Solutré will enchant your taste buds. 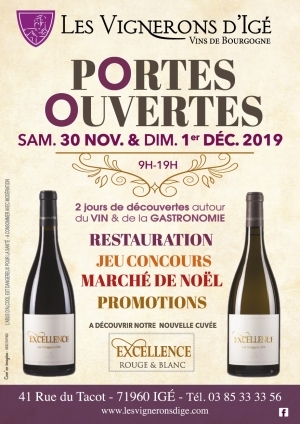 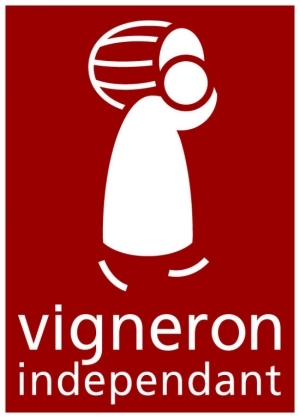 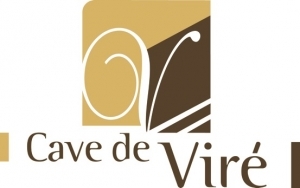 Come to meet the authenticity and the passion of this family of vigneron for a good time to share. 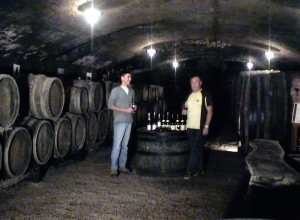 EARL THEVENET and Son is a dynamic family exploitation, it is managed by 3 brothers who learnt the bases of their job by transfer of knowledge. 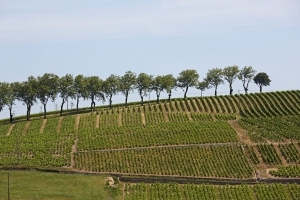 Them double activity (tree nursery and vineyard) allows them a control of the process from the beginning to the end, as well as the sensible choices of plantations. 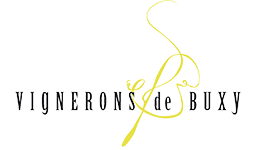 Their commitment and their passion allows them to produce quality burgundy wines, produced on 7 countries and converted into wine by various methods. 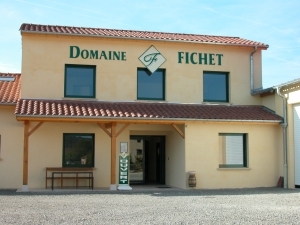 Our Federation is exclusively composed of producers in wineries, along different vineyards of Saone et Loire. 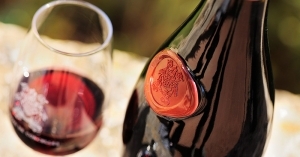 Be Independent Winemaker, this indicates a requirement, the emblem of an independent wine, rich in the diversity of soils, climates, know-how, men and women. 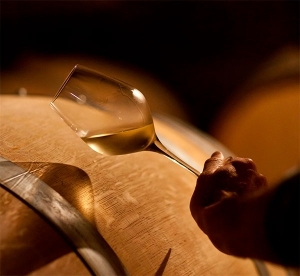 Prepare your stay and discover the wines of our region by asking our guide or on our website. 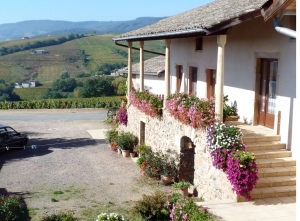 You will find the addresses of many winemakers who will welcome you with pleasure, and will share their passion for their art. 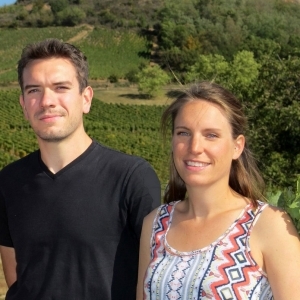 Chaintré and Juliénas said himself YES! 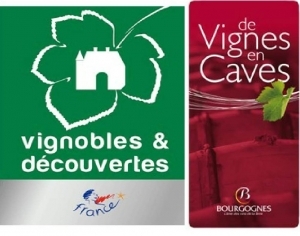 July 12th, 2013 marked the official union of our two cooperative cellars, Beaujolais and Mâconnais a hyphen between our two magnificent regions. 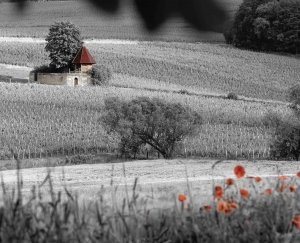 An alliance based on the strength of our values, the transmission of our know-how and the marriage of a universal passion. " 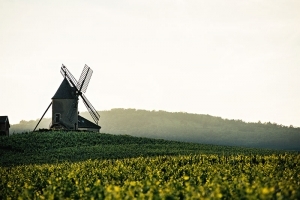 It is before any a human adventure, based(established) on the confidence(trust) and carried(worn) by a collective vision. " 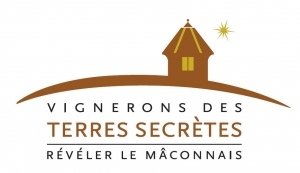 Asserts Frédéric Descombes, our president.
" 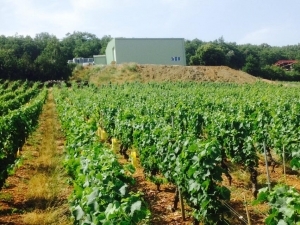 Juliénas, associated Chaintré Vignerons " gathers(combines) 169 co-workers for 280 hectares, with as symbolic naming Pouilly-Fuissé, Saint-Véran, Mâcon-Chaintré, Juliénas, Saint Love and Beaujolais-villages today. 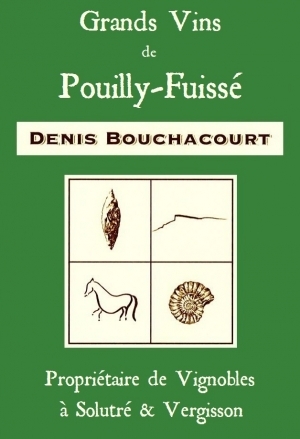 So begin the beautiful history(story) of a common future! 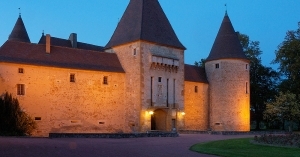 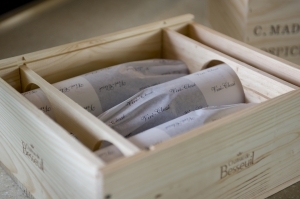 To date, you can find our naming Beaujolaises and Mâconnaises in our two sales areas, in the Castle of the wood of the Room to Juliénas and to Clos Reyssier to Chaintré. 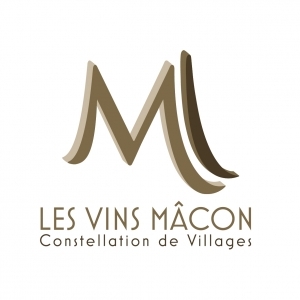 We represent the Mâcon wine producers association: 1400 producers in AOC MÂCON = 12 cooperatives and around 450 independant cellars. 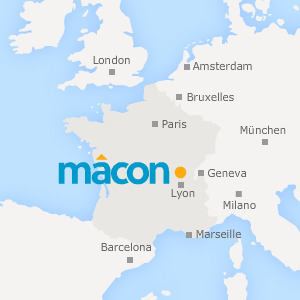 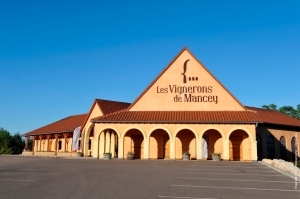 The authencity of Mâcon wines is derived from: the specific soil area around the towns of Cluny, Mâcon and Tournus and the continental climate associated with it; by the landscape formed by a series of hills. 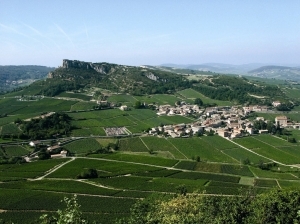 The Mâcon appellation therefore stretches over nearly 4000 ha giving an average production of 210000 hl of white Mâcon (Chardonnay grape) and 30000 hl of red and rosé Mâcon (Gamay and Pinot Noir grapes).